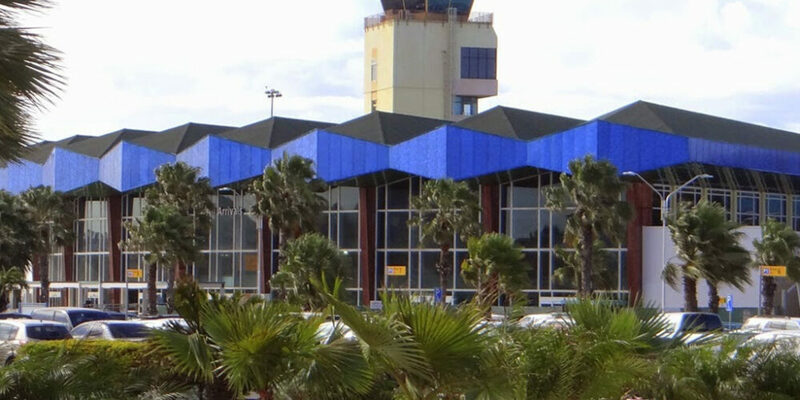 When Claudia Ruiz-Vasquez of ArteSano Design was selected to update the tone of Aruba’s Queen Beatriz International Airport, she turned to the Móz Design and Engineering team to help her create unique airport features with a Caribbean flair. 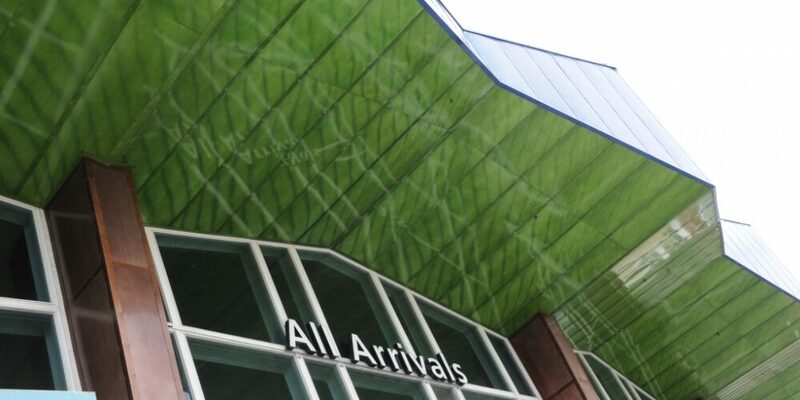 These included a new entry canopy, multiple column and counter covers, pedestrian archways, free floating mobiles, flight monitors and more, including lively wall art. 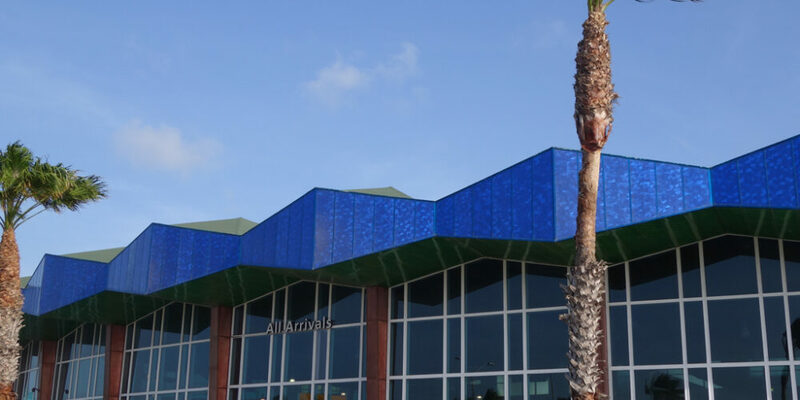 The Aruba airport was a large-scale project with a mix of ready-to-install products and custom features,” says Tripp Sandford, executive vice president at Móz.